in line with current legislation. vehicle which is operated by highly trained personal. with the Data Protection Act? 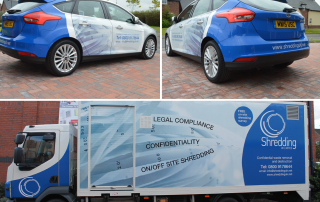 Your confidential information will be efficiently transported off site by trained personel to one of Shredding UK’s secure undercover facility’s. 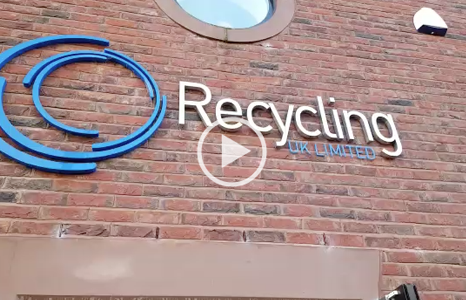 Shredding UK are able to come to your required location to shred data on site, where you can witness the destruction of your documents if your require. 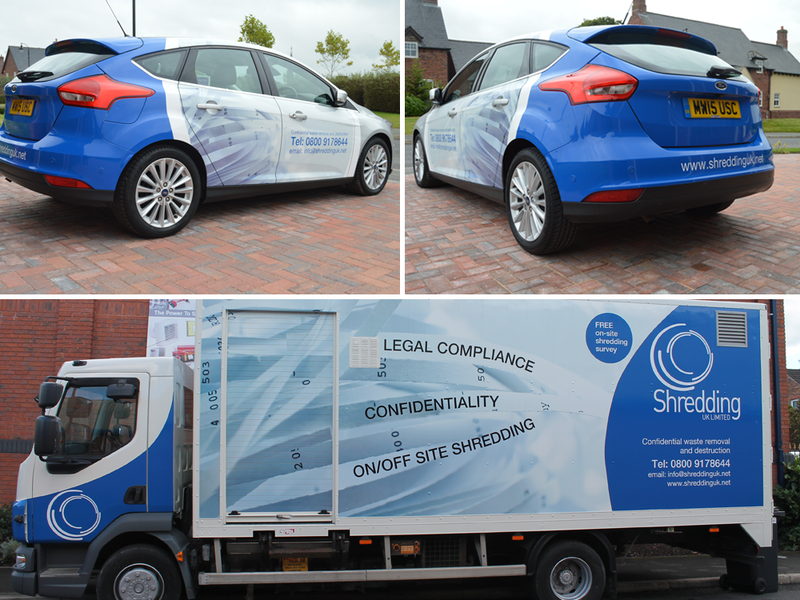 Our one off on/off site shredding service is available without the need of a long term contract yet offers the same secure service. Just contact us when you need us. 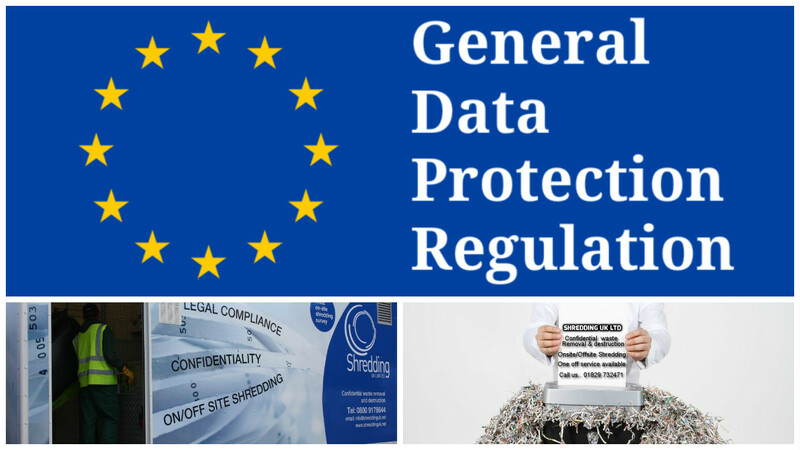 The General Data Protection Regulation is coming…. 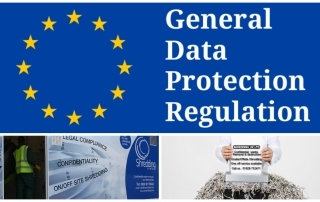 By designoffice|2017-02-23T14:59:52+00:00February 23rd, 2017|Categories: Uncategorized|Tags: confidential waste, data protection, destruction, shredded paper, shredding, waste paper, waste removal|Comments Off on The General Data Protection Regulation is coming….